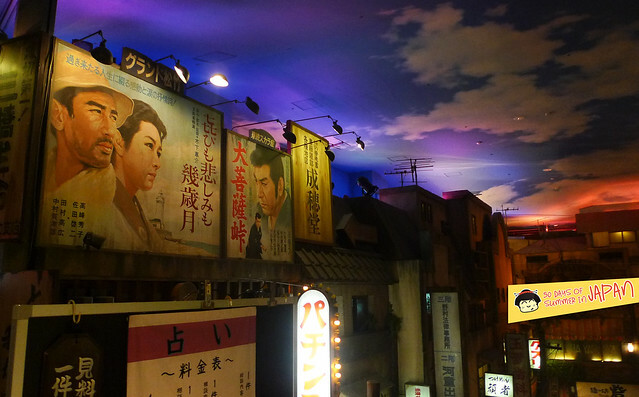 Enduring 1.5 hrs on 2 trains from Akihabara Station, we finally arrived at Shinyokohama Ramen Museum. 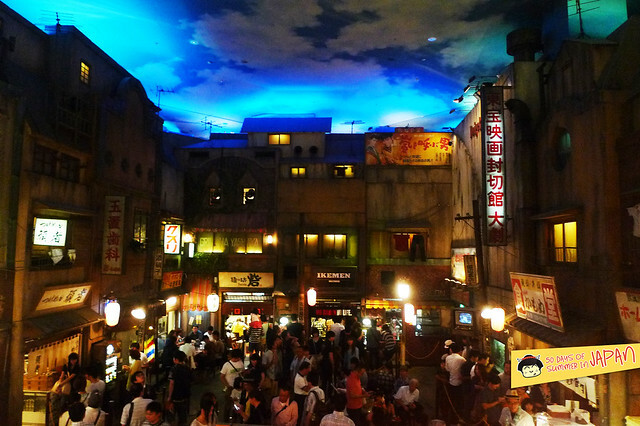 It opened in 1994 as the world’s first food amusement park. Part exhibition and souvenir shop. 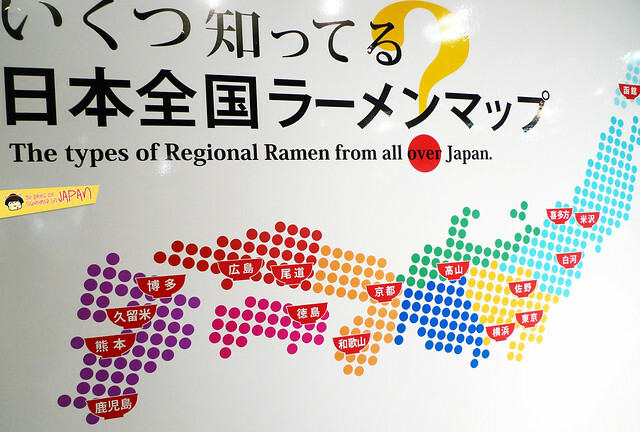 The main draw is their selection of 9 different ramen shops, well established, each in their own region across Japan. Hungry, we went in search for the perfect bowl. 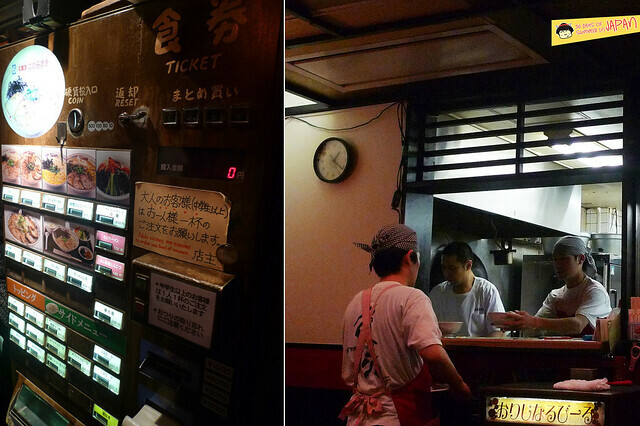 Paying 300 yen (about $3) gets you through the front doors and a ticket to this nostalgic 3 story time machine. 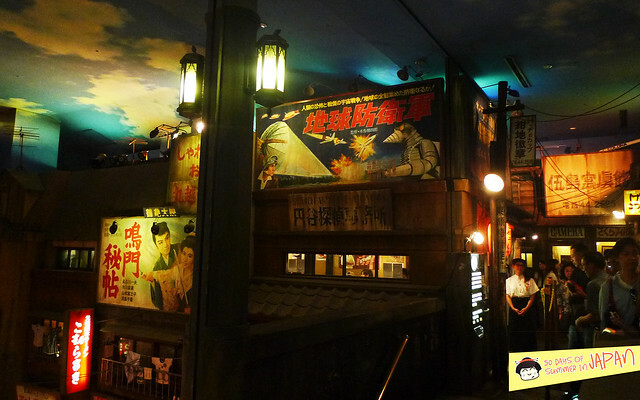 We were transported to Tokyo in the year Showa 33 (1958), the year in which instant noodles were invented, now part of the Japanese identity. 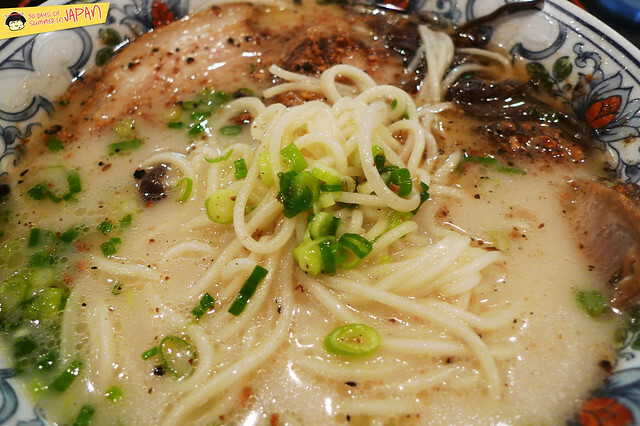 Ramen however, had originally come from China. Old school advertisements are plastered throughout this part of town. Side streets and alleys. Dim lights and lots of tourists. to retro tv set, remember those? I think we had a similar one when I was a tiny ChubbyToddler in Shanghai. 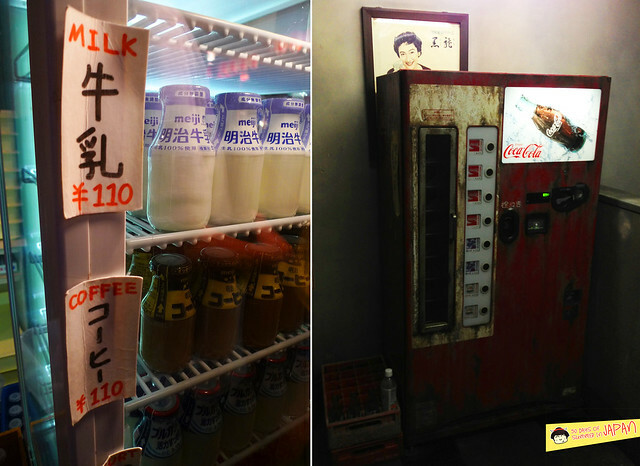 Milk in bottles and that retro Coca-Cola vending machine caught my eye. I use to drink milk from glass bottles. And I can still remember my first coke experience. They weren’t in the China market yet, so our relatives from the U.S. brought us a can, my grandfather didn’t let me drink it, instead it sat in his display for months. When he finally let me have it, I spit out that brown luke warm liquid that tasted more like medicine (which once was). 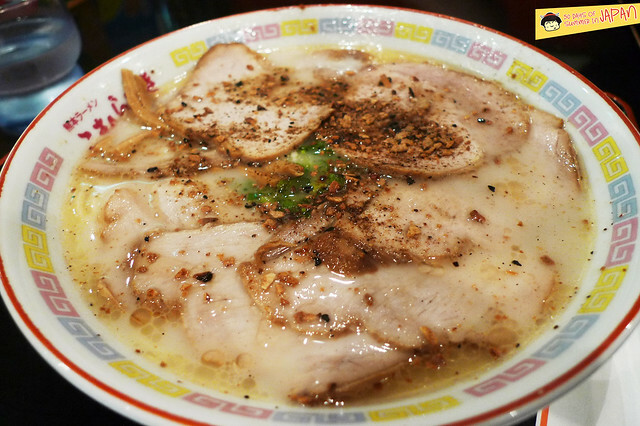 We had the great idea of ordering one ramen at each place, but the policy totally killed that thought. Each adult had to get their own ramen. Sigh. 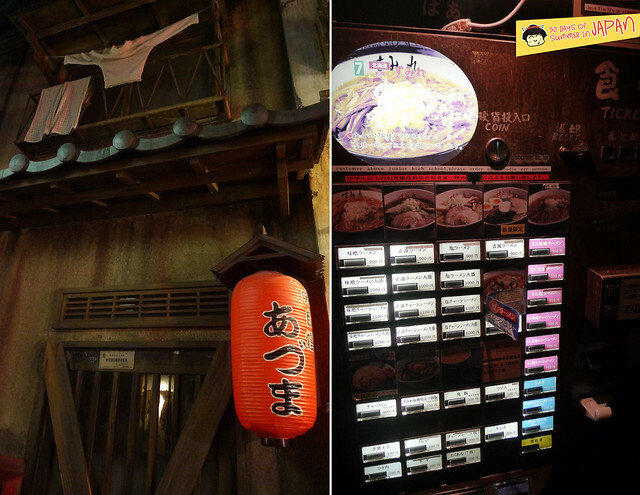 They also have smaller portions, but the girl at the door wasn’t helpful and the vending machines were all in Japanese! Surprising considering the amount of tourists here. After holding up the line, we gave up and ordered regular, full sized bowls instead. Which meant less room to try other spots. *Double dislike*. 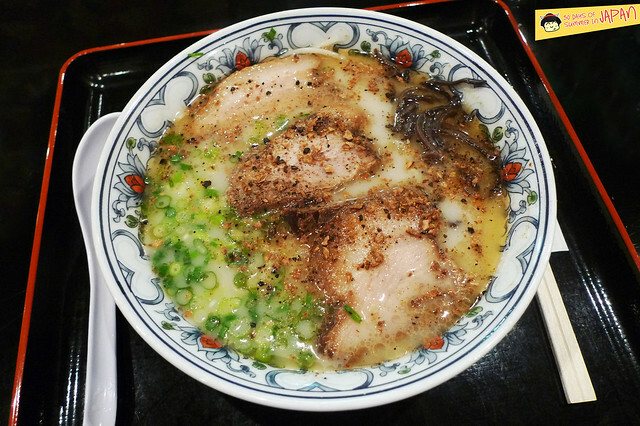 I got their signature tonkotsu with roasted garlic sprinkle. The garlic smelled so good, a little toasty and crunchy. This should be a choice topping on anything. 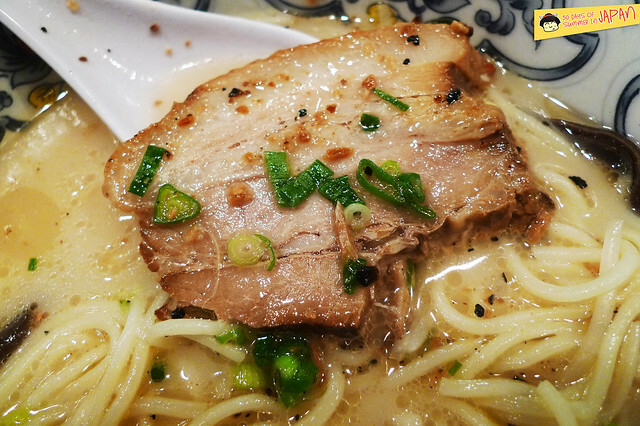 The noodle were thin and not as bouncy and chewy as the ones near us (I seem to learn towards the yellow, thicker noddles served with miso ramen). 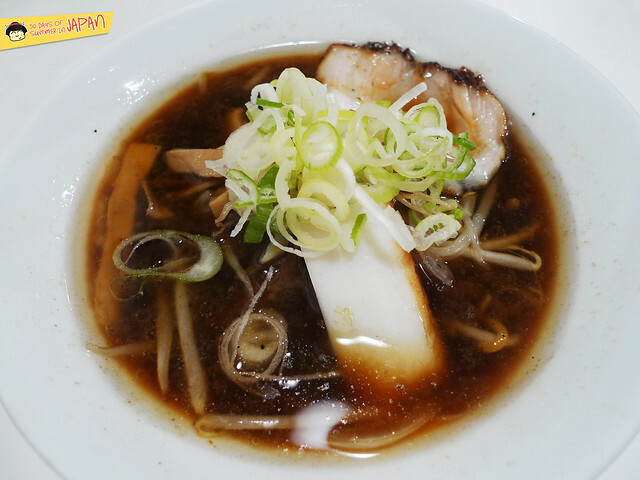 Though the pure milky pork broth made up for it with its umami and sweet finish. A classic bowl without layers of fat. I’m always complaining about the overwhelming amount of sodium, but not here. I drank it all up. The fatty pork was really good. Soy flavors, chard edges, melt in my mouth fat, balanced by the 2/3 of tender lean meat. I made StalkerBoy order something different. 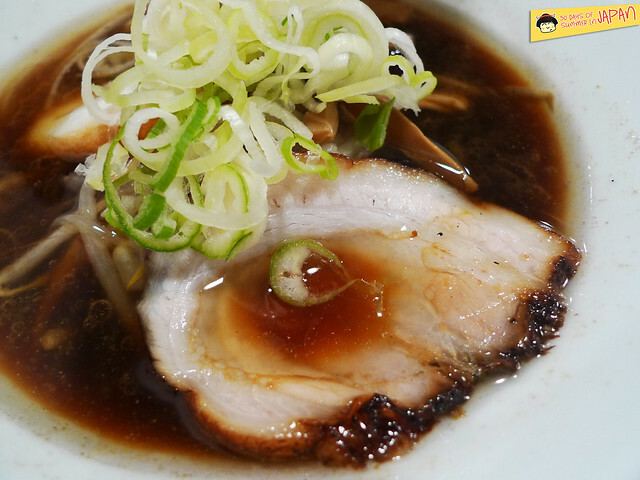 But, his turned out to be pretty uninspiring, the meat was drier than usual and the broth was bland. I shared some of mine with him, someone had to sacrifice in the name of “tasting”. We were full and on any given day would of stopped. But being here, we felt a strong obligation to try at least one more. After walking through large crowds between 2 floors, we were ready. This was a much better labeled vending machine, UX wise, it made sense. Big bowl on top button, smaller bowl right below and everything else below that, duh! 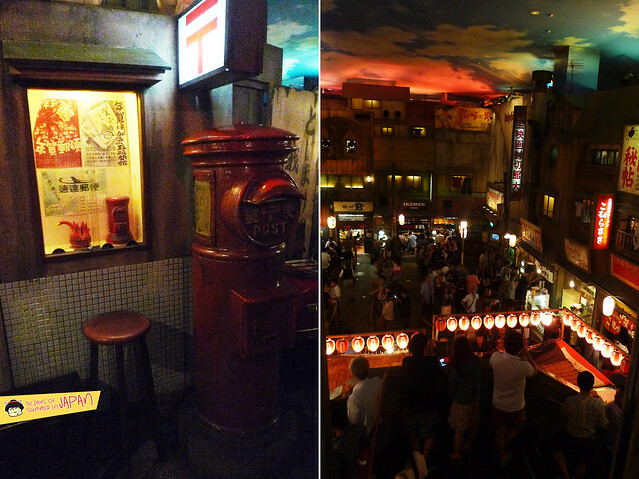 Though on the outside, each place looked tiny, once inside, it was surprisingly spacious. I got their signature miso with minced pork, bamboo shots, bean sprouts and scallions. Though very flavorful, look at that shimmering layer of oil! As much umami as this had, it mirrored in saltiness. However, I found it hard to stop eating, compensation with extra glasses of water. The curly yellow noodles here were more up my alley. Bouncy with a nice pull and chew factor. 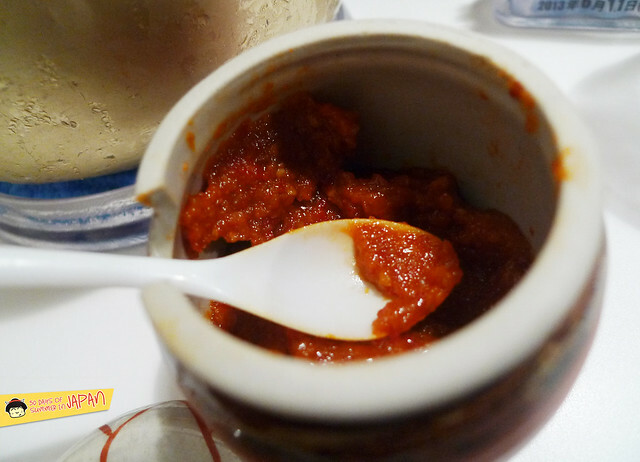 The chili paste had a distinct yuzu fragrance and brightness that went really well with the fat and salt. There’s a slight sweetness that partially mellows the salt down a bit. StalkerBoy got the shoyu (soy sauce base). You can almost see your reflection on that layer of oil! No joke. Overall it was very smokey. The broth was as salty as mine, but the chard flavors were interesting and different. The pieces of pork were fantastic. Marbled, fatty, chard edges, so smokey, you would think its uncured bacon. Even though we opted for smaller bowls here, we both surrendered. Really really full. There was a exhibition, with history and photos, but yet again, in Japanese only!? Really? I’m sure it was all very informational and interesting, if we could understand Japanese. 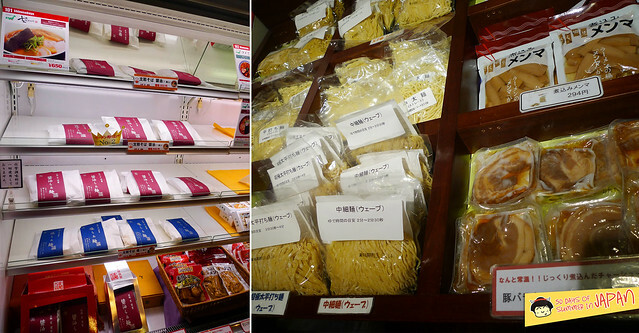 Souvenir wise, you can pick up semi fresh noodles, broth and all the toppings. I was all ramened out at this point. Plus, back in the center of town, there are so many ramen places, there’s really no need for this. But I nice gift if you’re going overseas? I did however get the Cup Noodle Mug. Pretty clever right? The ramen stickers looked cute too. 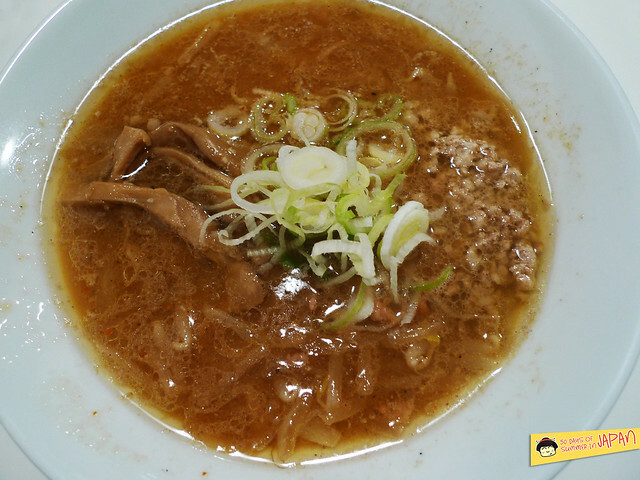 Overall, we had fun, but didn’t leave gushing about their ramen, though to their defense, we only tried 2 places. But who’s fault was that?! I think they should allow sharing for extra mula or mini bowls. 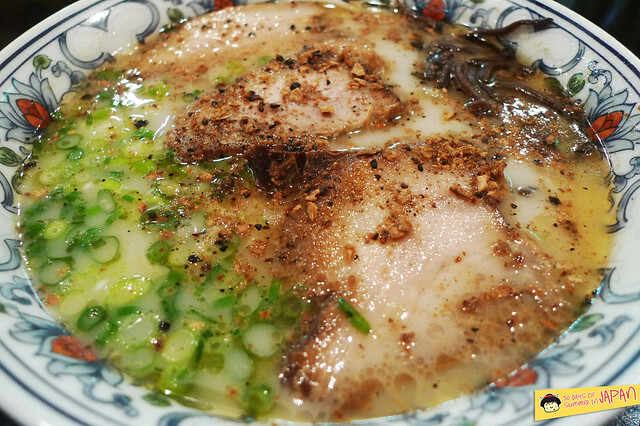 Though we haven’t tried many ramen shops in town yet, from my research, I’m pretty certain we can get excellent bowls of this national obsession elsewhere, without the need to travel this far. Plus, they were all a couple dollars above average prices. If you have extra time during your visit however, I’d say why not. Go for the charming ambiance and having all the variety in one spot. 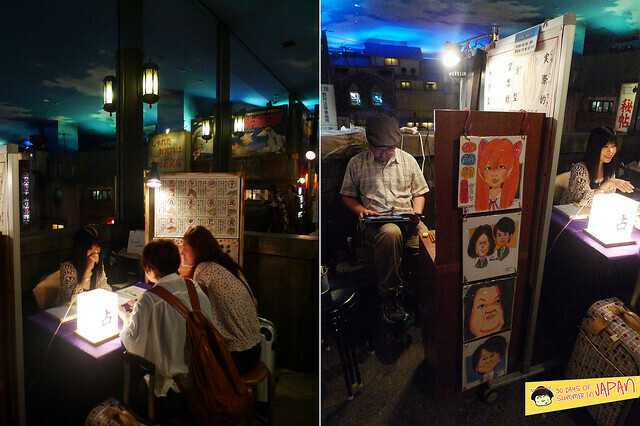 Afterwards, we did a little tour of Yokohoma. From the amusement park to the shopping area. Which two trains did you take to the museum? 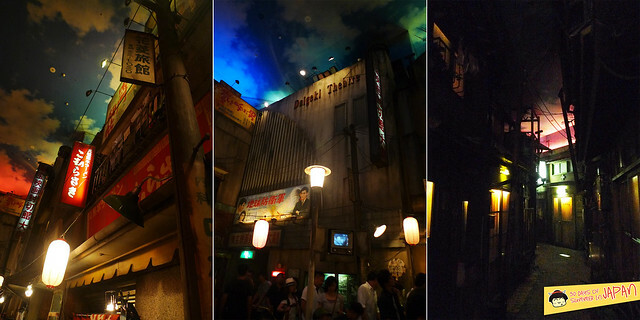 I will be in Tokyo next month and would love to visit this place. I guess it depends on where you are located? im sure if you are in hotel, your concierge could give u better directions! Have fun! Thanks so much for the reply! Duh. I should have mentioned we are staying in Shibuya.